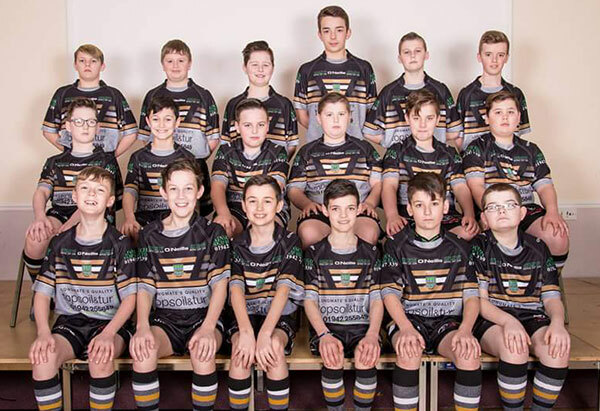 We have continued our proud association with Hindley ARLFC by again being the main shirt sponsor for our U-12's team for the 2017 and 2018 seasons. 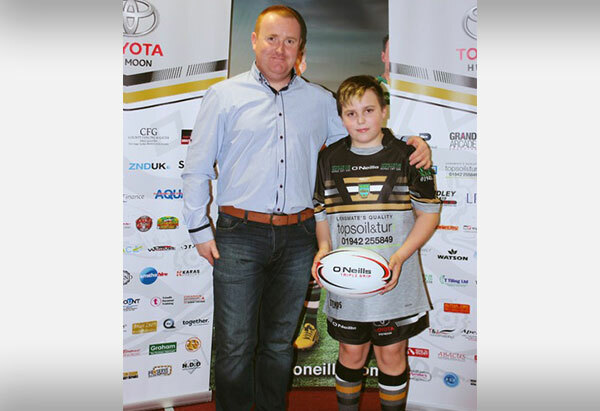 We are also a shirt sponsor for our U-10's team. A great set of lads and a very professionally run club.